Domesday documents record an entry for “Henleie”. Sir Peter Frecheville builds Handley Hall, possibly for his wife. The Hagge is built for Sir Peter Frecheville. Sir John Frecheville inherits the manors of Handley and Staveley. Manors of Handley & Staveley sold to 3rd Earl of Devonshire. Eyries Farm built around this time. Ince Farm farmhouse built around this time. St John the Baptist Church built as a Chapel of Ease. New school built. First headmaster was Thomas Fox. First recorded burial in the churchyard. 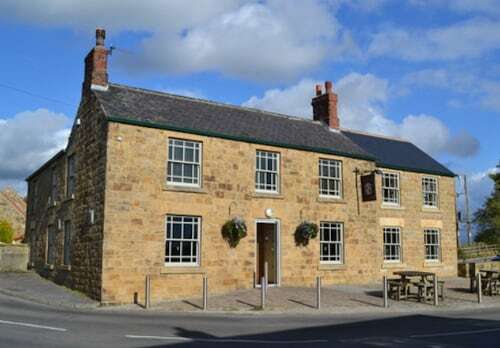 Devonshire Arms is demolished and rebuilt. Eliza is murdered by her husband, Benjamin Hudson. Ann Turner opens the first ‘real’ Post Office. 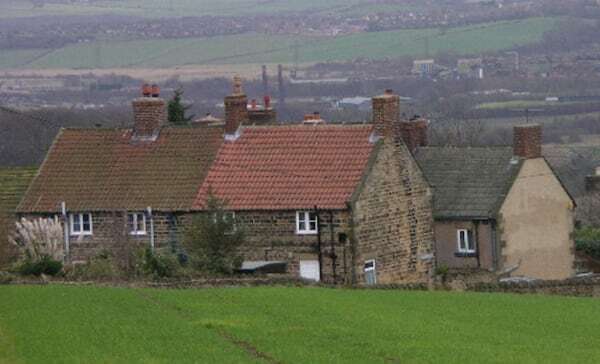 Unstone Main colliery closes along with a drift mine in Dronfield. First motor car seen in Handley around this time. Ellis Pingle becomes a recreation ground. Electricity comes to Middle Handley. Enemy bombs fall on the outskirts of West Handley. Handley amalgamated into Unstone parish. Closure of St John the Baptist Church. 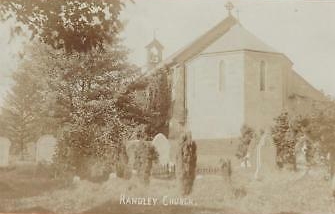 There had been a Methodist Chapel in West Handley for nearly forty years by the time the church in Middle Handley was built during the 1830s. It was the 6th Duke of Devonshire who was principally responsible for the new building. How pleased members of the congregation would have been when they no longer had to walk all the way to Staveley for services every Sunday. Here now was their own church, in their own community, where they could mark the important events of life. The Church o’ershades no consecrated mound. It was twenty-one years later, however, before the churchyard was consecrated on 27th June 1866. The church may have been consecrated for burials, but it was not licensed for marriages and it’s been said that only two marriages were performed by special license. One of them being the wedding of Helen Sims who grew up in Middle Handley. In 2012/13 the church was sold by auction and became a residential property. 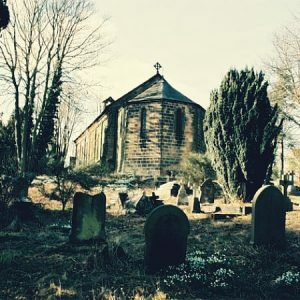 Even though the church was to be converted for residential use the graves were to remain and the owner has to allow access for persons visiting them. The Three Handleys community did not have municipal buildings such as a town hall, police station or council offices but there were quite a few buildings that met the needs of the residents and some are now listed as Grade II buildings. There were the two churches; the Methodist Chapel built around 1796 in West Handley and the Anglican chapel of ease St, John the Baptist built in Middle Handley in the 1830’s. Sadly, both are now closed. There was a Post Office that changed hands many times, a school built around the same time as the church in the 1830s, a pub called the Devonshire Arms not too far from the school and my favourite Handley Hall, West Handley, the home of my Ridgeway ancestors from 1776. There were many farms, cottages and houses; a list of which will be included here shortly. 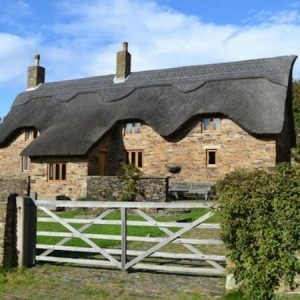 From the relative grandeur of Handley hall, attractive farmhouses, through to modest cottages. the townships comprise an attractive pastoral architecture. Public buildings, the Chapel, Church and School, represent typical rural 19th century design. With the changing industrial and social conditions of the late 20th century, we see how the mix of styles has been adapted to suit modern needs.